The Mawali became prominent during the Umayyad Caliphate and its rapid territorial expansion that made it into an empire controlling culturally diverse population. Under Caliph Abd al-Malik ibn Marwan, a process of assimilation of non-Arabs to the Arabic culture to unite the whole Caliphate began. Arabinization saw the rise of Arabic language in government, commerce, and in coinage. To hasten the incorporation of non-Arab Muslims to the Arabic tribal culture, a system of patron-client relationship started. Non-Arab Muslims went to an Arab tribe where they would live and work as well as receive protection, support, and even an arranged marriage. In exchange for the benefits, they must serve and give their absolute loyalty. Thus, Arabs began to call non-Arab Muslims as Mawali (in plural form) or Mawla (in singular form), from an Arabic word Waliya that has several meaning based on context. But in this situation, it meant clients. And so many went under the tutelage of Arab tribes. Some military units of non-Arab origin became clients of a tribe being incorporated to the tribal army. Non-Arabs seeking better opportunity also became Mawali. Soon all of non-Arabs became known as Mawali. The client and patron relation aimed to assimilate non-Arabs to the Arabic culture, but in reality cultural divide persisted. Arabs thought themselves proudly especially being the people where the Prophet belonged and decades of great achievements. They viewed Mawali as inferior. Mawali also failed to assimilate, in particular Persian Mawali who also boasted a glorious imperial past and history. Later on, Mawali started to be treated as truly 2nd class citizens within the Caliphate even though they formed the majority of the population. In Kufa, Mawali and Arabs worshiped separately. Intermarriage between Mawali and Arabs forbidden. Mawali also took the burden of taxation while Arabs paid none. Mawali received no Diwan or pensions while Arabs do. The Caliphate favored highly the Arabs to the expense of the Mawali causing massive dissatisfaction and resentment. One Caliph thou tried to balance Arab and Mawali interest to preserve the Caliphate. Caliph Umar ibn Abd al-Aziz attempted to make the financial burden of taxation more equal by trying to tax Arabs and Mawali alike. In the end, however, his policy of equality failed as his successors disregarded his policies. Umayyad society became divided and the Caliphate became widely viewed by many of its population as an Arabic Empire rather than an Islamic Empire. Mawali were disillusioned and believed the Umayyad had broken the idea of Umma. 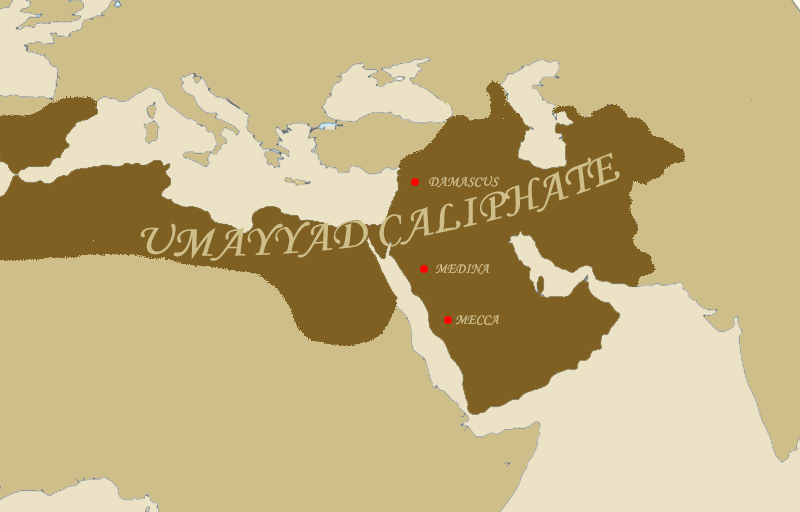 The Umayyad Caliphate mirrored a modern day apartheid that weakened the Caliphate ultimately. Because of their marginalization and the discrimination they experience, Mawali became ripe for support against the Umayyad Caliphate. Shia and Kharijites rose in numbers as they promised to the Mawali equality and redemption. Mawali identified with the Shia Muslims who suffered also persecution against the Sunni Umayyads. Kharijites promised equality and even gave Mawali an opportunity to be leaders as long as they show tremendous piety and upright morality. Thus, Mawali became widely involved in many revolts and uprising aimed against the Umayyads. Ultimately, they became a base of support for the Abbasid Revolution that began in 746. Abu Muslim, a Muslim of Persian slave origin, instigated a revolt in the Khorasan region in support for the claim of the Abbasids, the descendants of the Prophet Mohammed’s uncle al-Abbas, to the Caliphate. They promised the establishment of an Islamic Caliphate that welcomed all Muslims regardless of ethnicity. In January 750, the Mawali and the Abbasid forces won the Battle of the Great Zab River forcing the Umayyad Caliph Marwan II to flee to Egypt where he passed away brutally in August. The Abbasids rose as the 2nd great Muslim dynasty and they delivered to their promise of equality between races. Arab supremacy over others ended. Persian culture in fact took the limelight with several practices of the late Sassanid Empire returned. For instance, the office of Wazier or Vizier who served as chief minister was established and inspired by Persian tradition. Diversity led to new opportunities for growth. It cultivated trade and exchange of learning which finally led to the dawn of the Islamic Golden Age. An age that saw great discoveries in the arts, sciences, and literature. 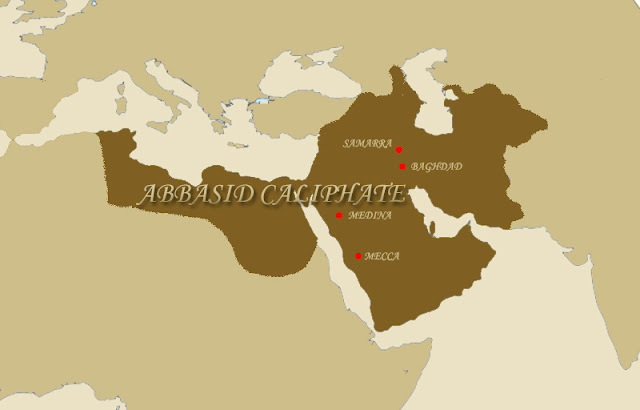 Diversity which led to the prosperity and success of the early Abbasid Caliphs. Asimov, M.S. & C.E. Bosworth. History of Civilization of Central Asia, Volume IV: The Age of Achievement, A.D. 750 to the end of the Fifteenth Century. Fontenoy, Paris: United Nations Educational, Scientific and Cultural Organization, 1998. Bowen, Wayne. The History of Saudi Arabia. Santa Barbara, California: ABC-CLIO, LLC., 2015. Lapidus, Ira. A History of Islamic Societies. New York, New York: Cambridge University Press, 2014. "Mawla." In A Concise Encyclopedia of Islam. Edited by Gordon Newby. Oxford: Oneworld Publication, 2002.